TWRP Recovery for Lava Iris Fuel 50. 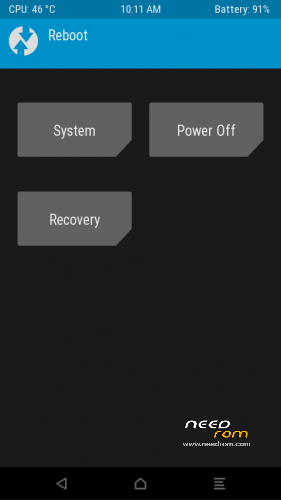 Note: To Install TWRP Recovery, you need a Rooted Fuel 50. To Know how to Root your Fuel 50, go to irisfuel50.ml or See in the Fuel 50 Needrom Page Here. 1. 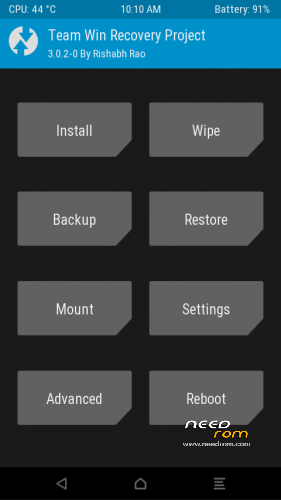 The TWRP Recovery Image that you want to install from the Link Above. 2. Rashr APK from Play Store. 1. 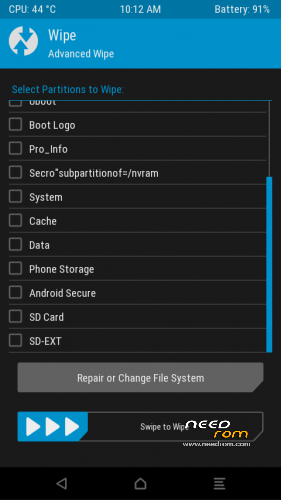 Download the TWRP Recovery Image that you want to install from Above and place it in the Root of your SD Card. 2. Download "Rashr" from Play Store. 3. Open "Rashr" and give it Root Access. 4. Go to "Recovery from Storage" and Select your Recovery Image and Flash it. Congratulations, All Done! You have now successfully installed TWRP Recovery on your Fuel 50.